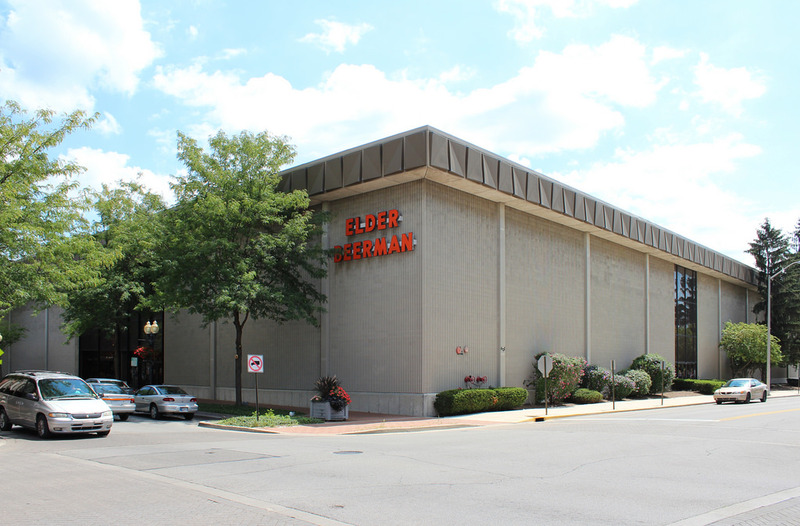 (Richmond, IN)--Elder-Beerman’s 45-year run in Richmond is now set to come to an end a week from Saturday. August 25th is now the tentative closing date for the downtown Richmond store. Much of store’s merchandise has been cleared out in the last month as discounts have increased. What’s left is generally about 75% off. The deadline to bid on the building has now been set for September 18. An auction for the local and other Bon Ton buildings nationally will be held two days later in Chicago. A local group comprised of business leaders and elected officials has been working to put a bid on the building.